Life as a Wife! : New Blogs! I met this blogger through a real-life friend of mine. 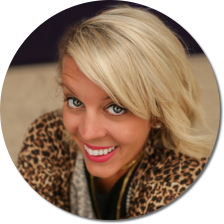 I am soooo loving Allie’s blog. She shares about life as a wife, mom and awesome interior designer! She loves Jesus and it is so evident! 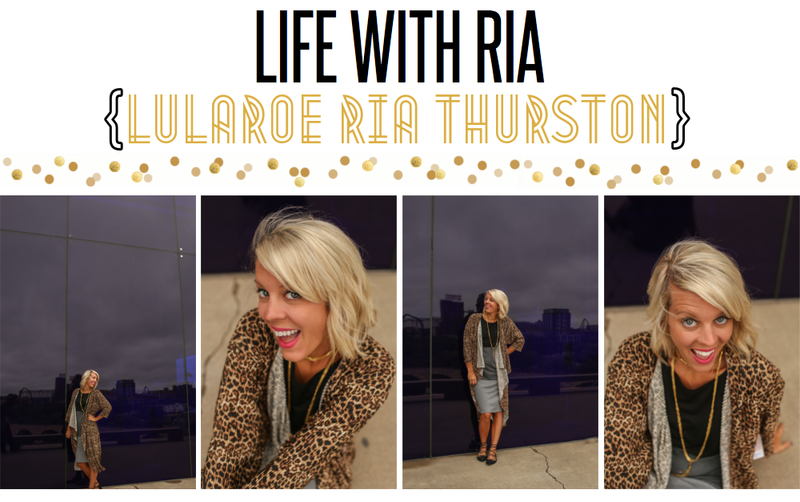 Go check out Allie’s blog and leave her some love and share you found her through Ria @ Life as a Wife! Ria!! I have missed you!!! Heading over to check out proverbs 31 girl right now!!! Keep up the inspiration!!!! Ria I am loving this idea, and can't wait to check the blog out!! hey friend! jimmy is one of my all time favorites!!!! :) i loooove this song too. hope you have a great day! I love that song, and the new blog!! Thanks for sharing :) Have fun at your photoshoot today! I am now her new reader! Thank you for sharing Friend! I checked out her blog the other day and she is such a sweetheart! Super fun! I will go say hi. =) lovin that song! I am new follower of your blog! love it! HOW ON THIS PLANET DID THE PACKERS WIN???? I Was SO rooting for the STEELERS! HOW DID THE PACKERS WIN THE SUPERBOWL???? I was SO rooting for PITTSBURGH!